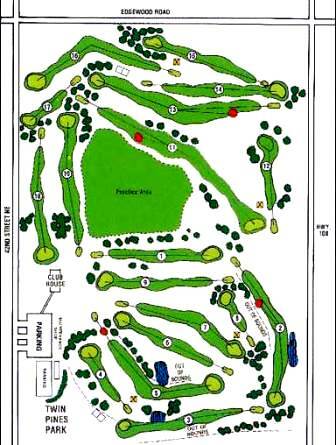 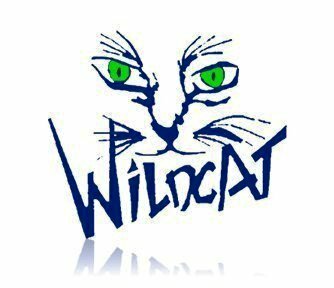 Rolling Acres Golf Club is a Semi-Private, 9 hole golf course located in Center Point, Iowa. 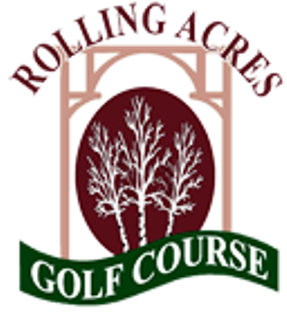 Rolling Acres Golf Club first opened for play in 1962. 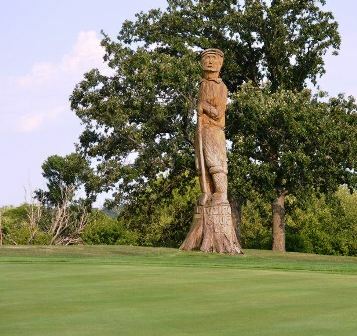 Rolling Acres Golf Course plays to a 9-hole par-35 and measures 2,730 yards from the Blue tees and 2,490 yards from the Red tees.